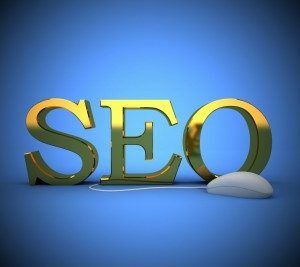 The search engines love content – that means that website owners who want to keep their site well up the rankings need to keep ‘feeding’ the hungry search engines. If you’re not a prolific writer, have dyslexia or are just time-poor that can pose a challenge. However, we all have access to a HUGE amount of relevant material, just by using those search engines to find content that is about our key words. But what happens if we use someone else’s content? If you copy and paste it onto your website without any changes – that constitutes stealing. You wouldn’t want someone to do that to your content, would you? If you take someone else’s original copy and edit it to reflect your opinion and add information that is acceptable. However, it takes time and could still end up with the author recognising their ideas and accusing you of plagiarism. If you provide a link to another article on a different website – that’s fine, and the EU Courts have actually issued a ruling that says so. It’s not OK if the content is part of a paid for membership, but if it’s open to general viewing you’re not contravening copyright law by linking to it. In reality, most authors are happy to have links to their work from as many places as possible as that enhances their own website. Sharing content from other experts is a great way for you to enrich your website and get you a reputation for knowing what’s going on!